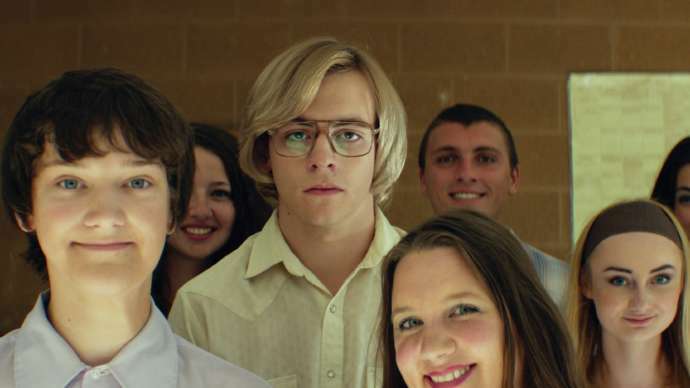 Ross Lynch makes a promising first step into more mature cinematic territory with an astute portrayal of what makes a murderer. Emma Stone thrills in this exciting biopic of women’s tennis and the still all-too-familiar misogyny that surrounds it. A misanthropic trip into the dark heart of suburbia, Corey Finley’s glossy Thoroughbreds hits all the right notes to craft an esoteric, seductively sinister symphony that shocks and pleases in equal measure. Not even a powerful performance by Lena Olin can save this film from its suffocating snobbery and unjustified ageist elitism. 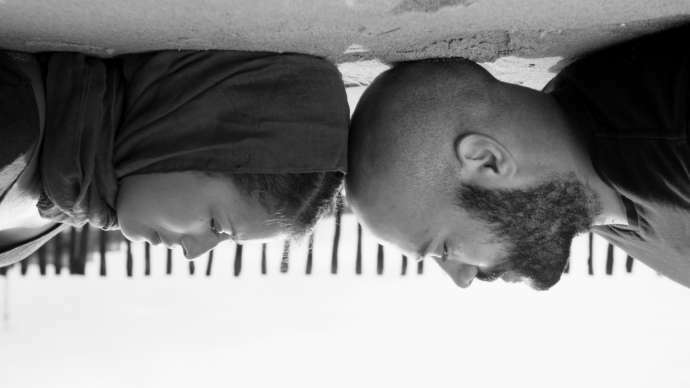 At My Age, I Still Hide to Smoke is a remarkable piece of work: a stunning, bruising critique of oppressive patriarchal society and conservative Islam that’s powerfully incensing and authentically human at the same time.